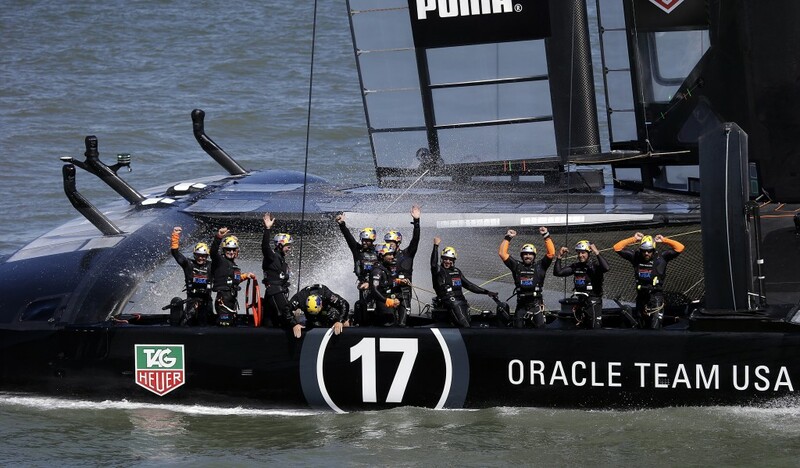 How winning the America’s Cup is like building a successful startup | Thinking, learning and just interested…. Excellent, timely post on the parallels between AC and starting a company. It’s refreshing to get an AC insider’s perspective on what it took for this year’s team to win.